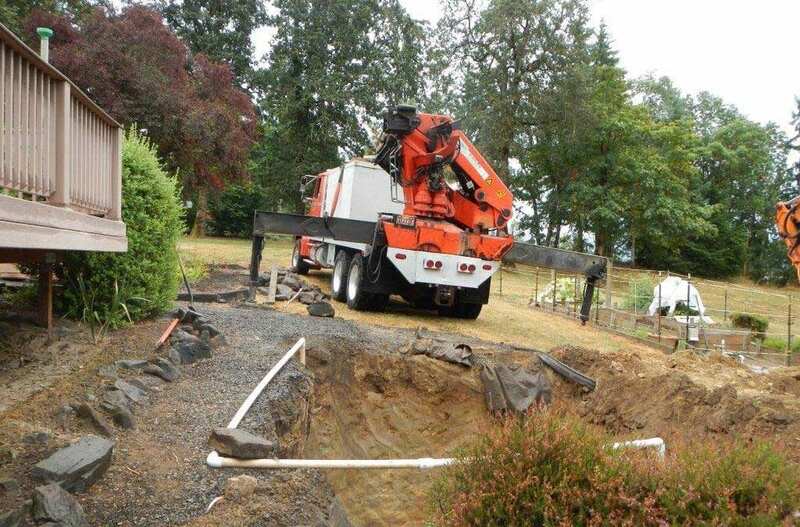 When you need your septic tank or system repaired or replaced, you need someone who can handle the entire septic tank installation process professionally. 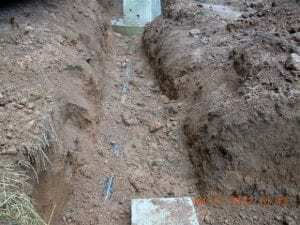 The Drain Doctor’s Rooter & Septic Service handles county, permitting, and installation. Talk with you to determine the best process to replace your septic tank. Shoot the grades between the house and the tank and the first distribution box to make sure we meet codes. Provide an estimate of cost for the tank replacement. Once you sign the contract and permit application the Drain Doctor’s crew will get the county permits needed to do the job. After passing inspections we will back grade to normal level & now you are back in service. We educate you on the best maintenance plan for your new septic tank, the dos and don’ts for your system and warning signs of problems down the road. You get on with life (and hopefully refer Drain Doctor to friends). Usually, you will be out of service only a couple of days while we install the new septic tank. An expert, likely Molly (since Jerry is out in the field), is available to answer your questions throughout the process. We pride ourselves on prompt, honest communication and will update you immediately if any delays arise. View of a septic tank installation project with riser on opening to the tank before final backfill. 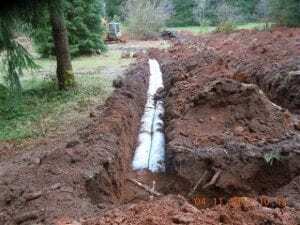 The Drain Doctor also provides septic system installations for new construction, remodel and replacing existing systems. Jerry has over 35 years of experience. 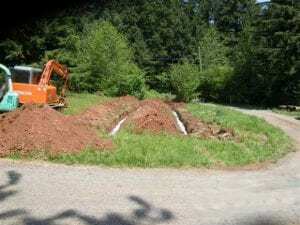 If you need information about the types of septic systems, estimated costs, or possible complications, please give us a call at 503-630-7802.